Head on over and check out the post. And then when you’re done reading, check out a few of the other recipes — lots of them are drool-worthy! And you may even win a grill while you’re at it! 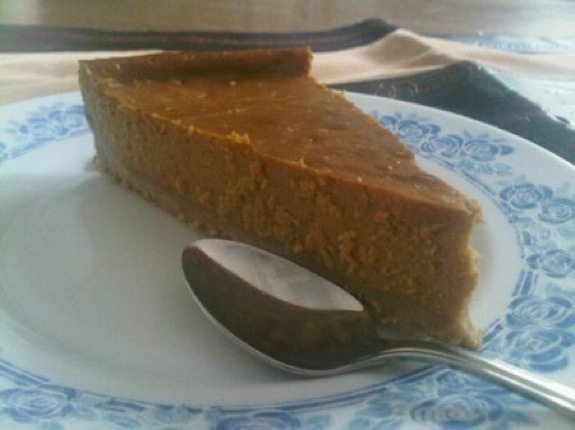 Posted on 5 June 2011, in Cheesecake, Cook Kosher, Dairy, Dessert, Holiday cooking, Jewish cooking and tagged cheese, cheesecake, Cook, cooking, dessert, dulce de leche, Jewish Cooking, Kashrut, kosher, Kosher Food, recipe, Shavuot. Bookmark the permalink. 5 Comments. It looks so good I will go and have a look! This truly earns you the name MiriYummy! OMG – Mirj, this was one of the most divine cheese-cakes – slash that, cakes I have ever tasted!! Thanks, Susi, I’m so happy you guys liked it! Thanks Mirj for blogging for us! We hope to have you again.